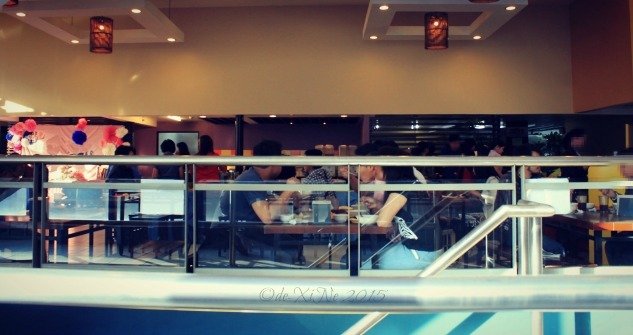 Together with the ‘explorer of food’ moniker, I thought of using the ‘glutton’ label for this particular eatscapade. Today’s post format: We’ll be doing stuff in threes. Overall, a good enough selection. Race liked the lumpia and the omelette from the egg station most but he did get enough from the other chafing dishes, too. 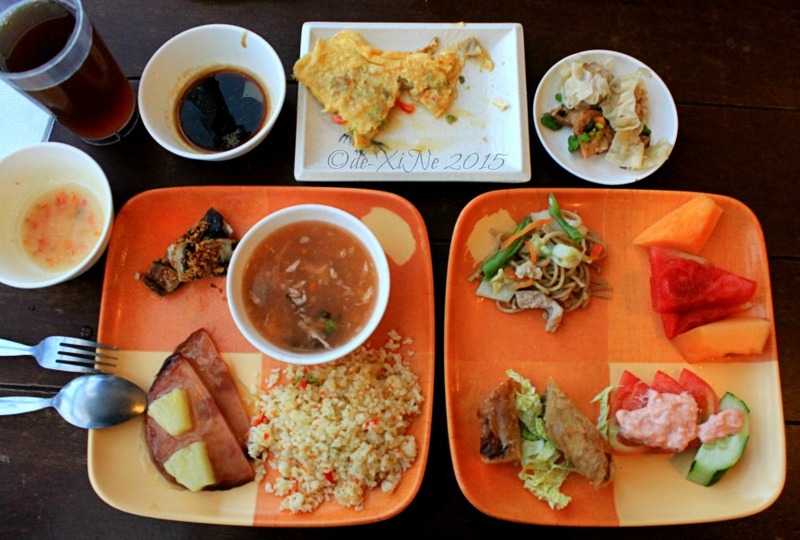 It was so amusing to see shantong soup, which I think is a pretty elaborate soup, in the buffet. Race loved the caffeine kick the overflowing coffee provided him. 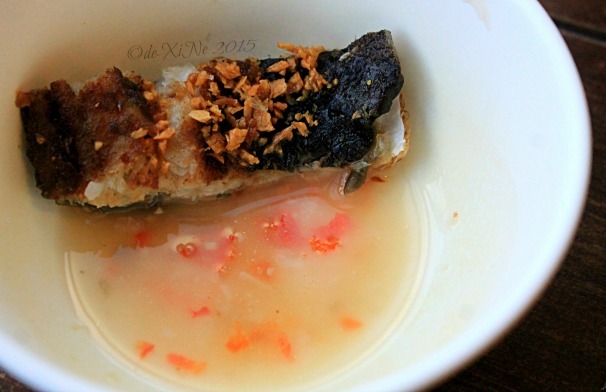 The flavorful and comforting tinola. The pickled radish that went with the bangus (slices of head with belly and belly with tail in the chafing dishes, this time). The binging day started going downhill from lunch. But as it says in the good section for lunch above, it wasn’t all bad for me. For Race and Jo, it was a different story. They felt something was missing … A few more options, maybe? The BREAKFAST selection. 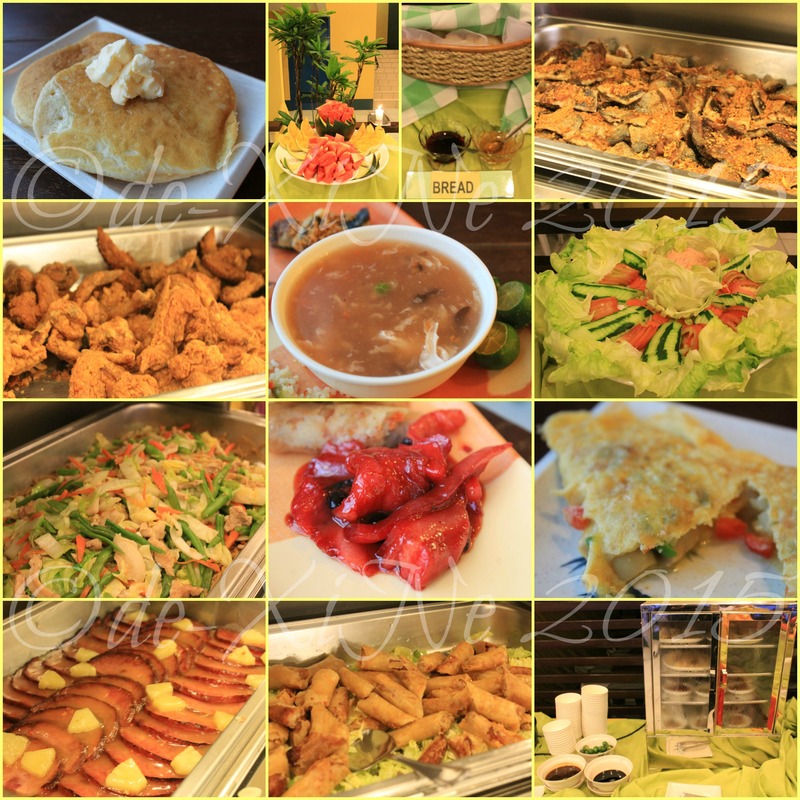 Pancake, fruits, bread with jam and marmalade, bangus belly, fried chicken, shantong soup, veggie salad, pancit, a viand like tocino, omelette, ham a la Christmas ham, lumpia, siomai and chicken feet. Few selections of viands for lunch. 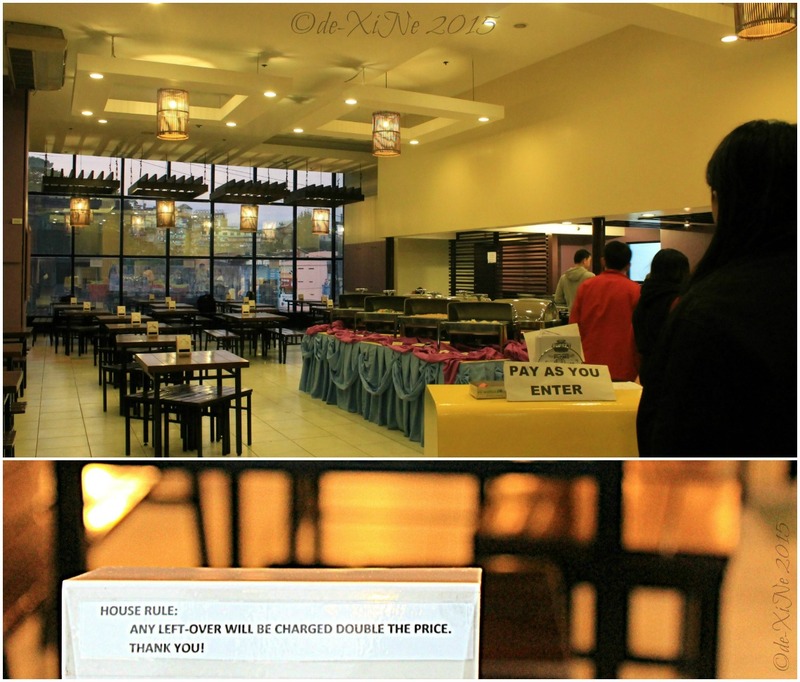 It seemed like the buffet restaurant couldn’t strike a balance with providing enough choices and it being okay for us to pay P180. 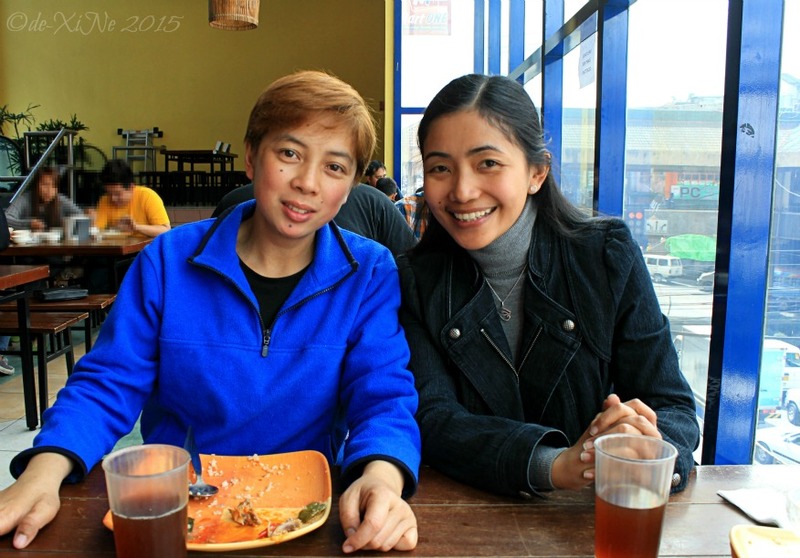 Bicol express – Where are you spice? Where are you creamy coconut milk taste? The flavorsome beverages we had at breakfast started lose taste as the day progressed … watered down iced tea, overbrewed coffee. Then this, the merienda, happened. With Race and Jo feeling bummed about lunchtime at this buffet carinderia, I checked the resto’s Facebook page for clues as to what we could expect for our afternoon snack. Wrong move on my part since the album of the merienda menu weeks before got my hopes up too high. 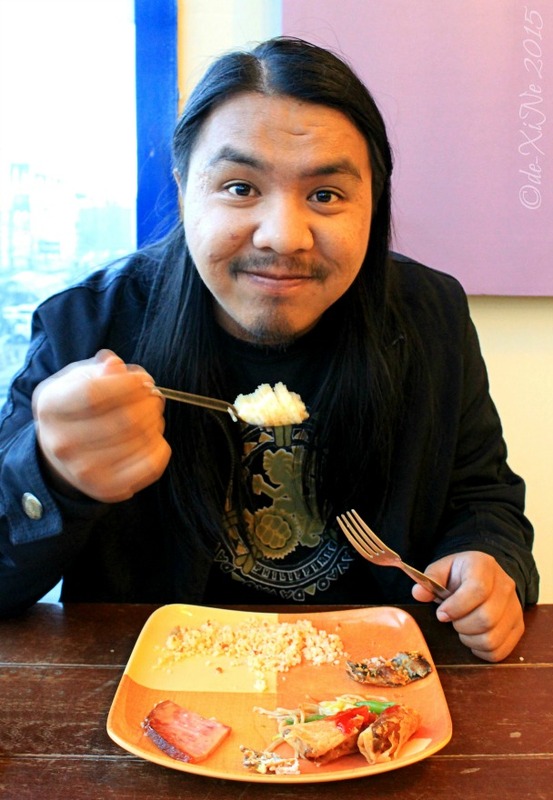 Dinuguan and puto, menudo for snack time, yes way! What’s for LUNCH? 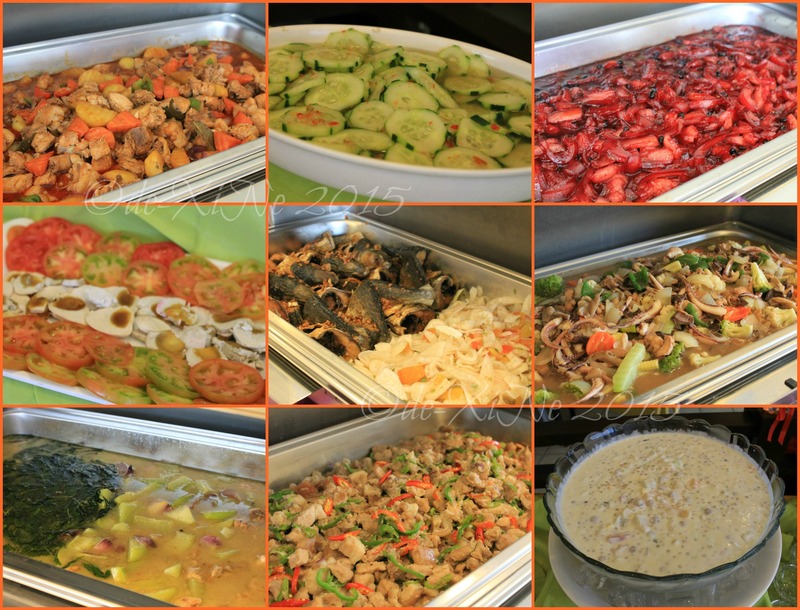 Chicken afritada, ensaladang cucumber, that tocino looking viand again, red eggs and tomatoes, fried milk fish and radish pickle, chop suey, tinola, Bicol express, and salad. Then the only outstanding choice when we were there was the fresh watermelon and cantaloupe chunks. Aww, man. The lumpiang hubad was just okay with its mild tasting peanut sauce. The mami hung by a thread with its flavorful good broth but some forkfuls of clumpy/undercooked mami. Hard cassava on the two-ingredient ginataan dessert (ginataang kamoteng kahoy). Race and I put up with the last two though … because those are our faves. By this time, Jo already bowed out of the binging day food quest. How I envied her. 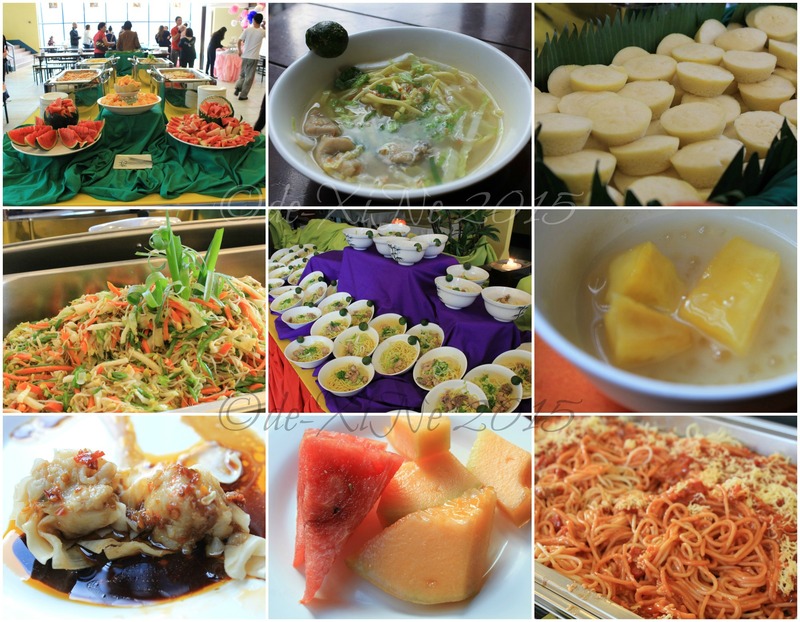 The MERIENDA menu – Fruits, mami, puto, lumpiang hubad, more mami, ginataang cassava, siomai, the fruits upclose, spaghetti. 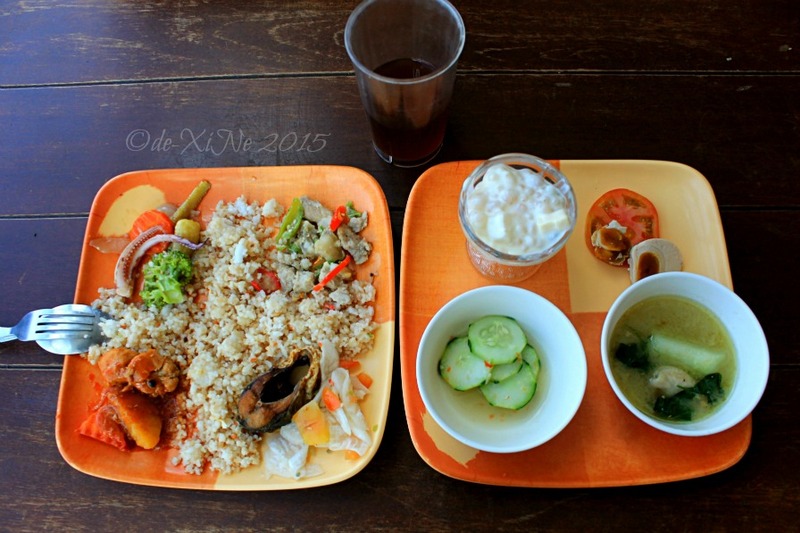 Food: I’m going with percentages for this blogpost, guys. Race: 30% … feeling good about this food adventure. Jo: Didn’t get anything else after one plate with three viands, definitely didn’t like the lunch. In spite of all this, there’s still light at the end of the tunnel. They just opened. 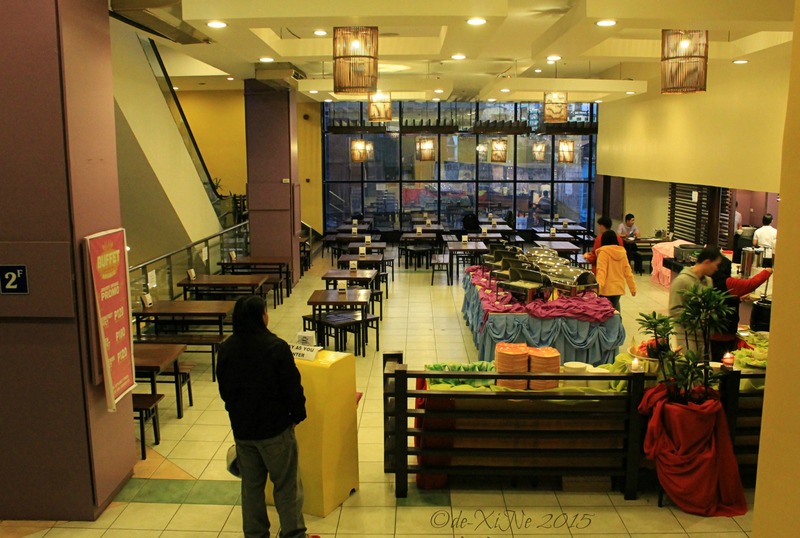 They have time to rethink their game plan of how to make themselves a true Baguio buffet restaurant to contend with. 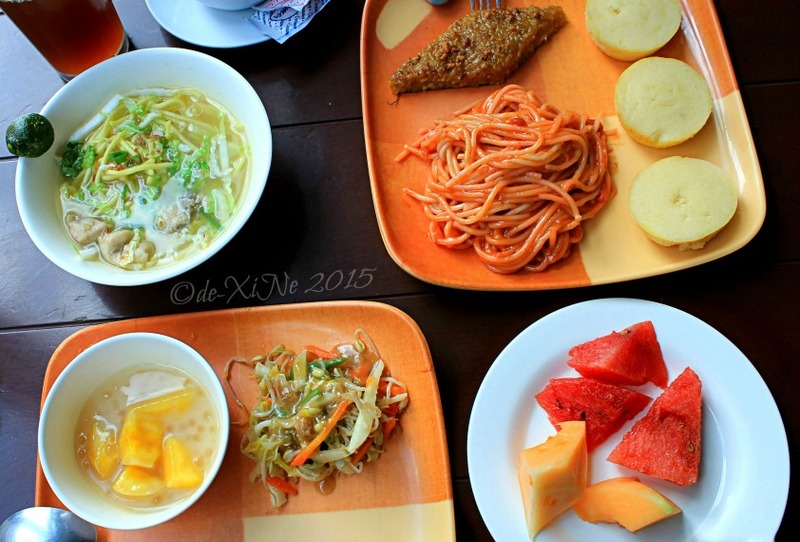 i sometimes go to the breakfast buffet………a good value at 120 peso……..